The foyer, in the main building at Fairfield Community Place, serves as gallery space with the intention of displaying artwork from local artists. Since its inception in 2014, colourful paintings, pictures and installations have decorated the centre’s walls. Following the organizations values we strive to feature artist who align with the FGCA’s organization values. If you are a local artist and would like to display your work in our foyer please fill out our form below. To be filled out by artists who wish to display their works in the FGCA gallery space. 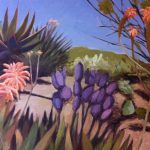 Beginning March 8, 2019 Margaret paints with oils in her studio. 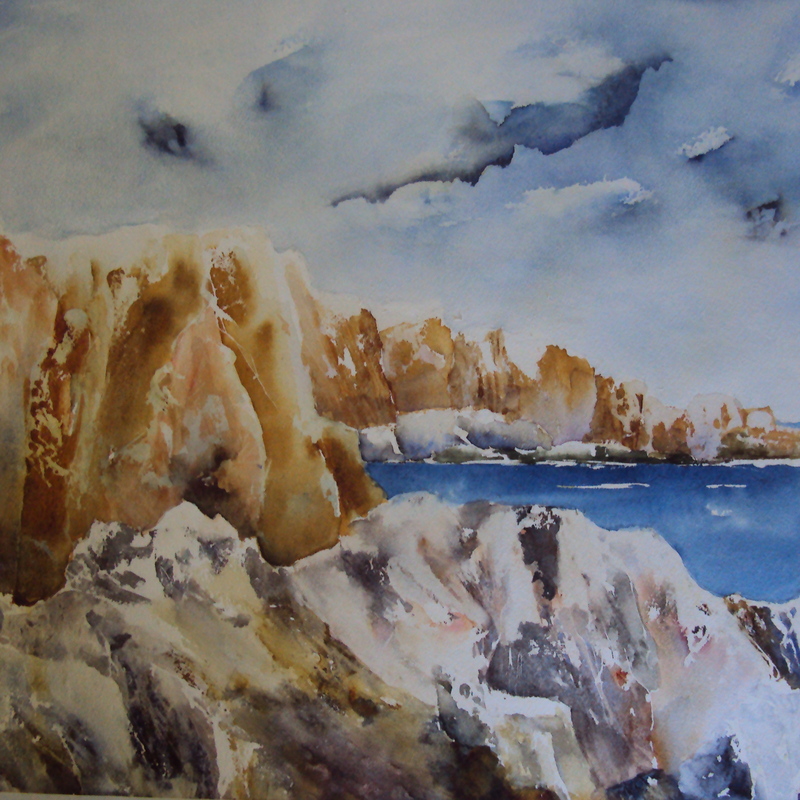 Her landscapes are referenced from photos of where she has visited on her walks and travels. 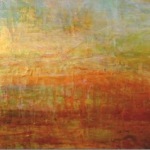 They are often abstract as she works in abstraction with some of her work as well. 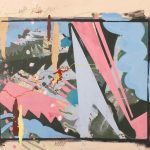 She draws on paper using a multi-media approach: collage, graphite, acrylic inks, oil pastels, conte, watercolour pencils, gouache—anything that will enrich the process. She likes to paint outdoors in watercolours (plein-air) in the warmer weather. 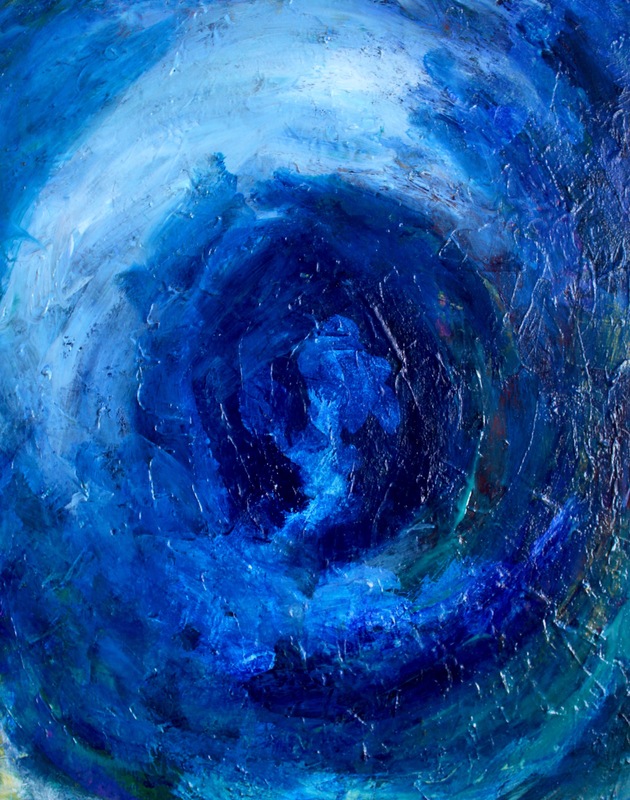 Joanna’s paintings explore the edges of colour, texture and form. She applies the paint in layers to create a sense of space and vibrancy. Joanna is interested in the places where one colour meets another, and in the different tones created by layering transparent paints on top of each other. 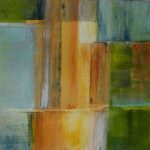 She work’s with acrylic paint and mediums using a variety of tools to make marks and create textures and layers. Her tools range from brushes to squeegees to plastic scrapers, and she often begins by applying a few colours to the canvas. Then she builds up the tones and shades of colour and scrapes back to reveal the underlying structure of the piece. 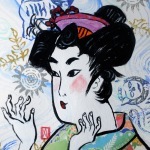 Some of her paintings are done on boards or canvasses that have a textured layer applied with sand and acrylic medium. She enjoys working abstractly over these textured surfaces. To Joanna the most important aspect of the work is the feeling evoked through tones, textures and the light/dark spaces in the painting. 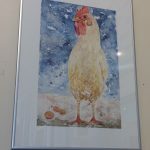 Emily’s inspiration comes from life on Vancouver Island, where she lives in Victoria with her husband and two young girls, a cat and three little chickens. Emily’s work is a playful study of her life— small vignettes that illustrate a day, a moment. 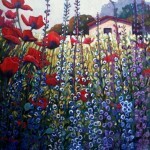 She paints primarily using acrylics, gouache, and uses a lot of gesso. She loves her spray bottle & playing with pools of watery paint. 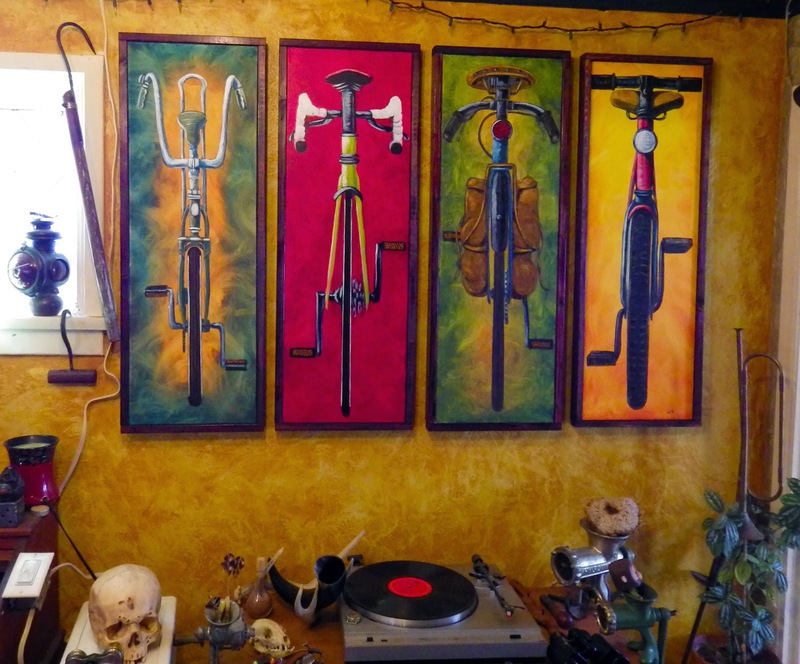 When she’s not painting, you’ll find her salvaging for interesting scrap materials, creating with wood, power tools, paint, papermache, seeds & soil, driftwood, or anything shiny and old. Originally from Piedmont, California, Austin Willis has been studying the arts since the ninth in 2011. Generally, Austin uses bright colors and bold lines in pursuit of energetic positivity, love, and happiness. As an emerging artist Austin has a great interest in public art and creating work that beautifies spaces. After coming to Victoria to attend University in 2015, Austin’s work has developed significantly. Lately, working in a more abstract fashion, his work has used shape, space, colour and line in order to play with spatial illusions and the pictorial shifts between foreground and background, drifting between abstract gesture and intuitive design. 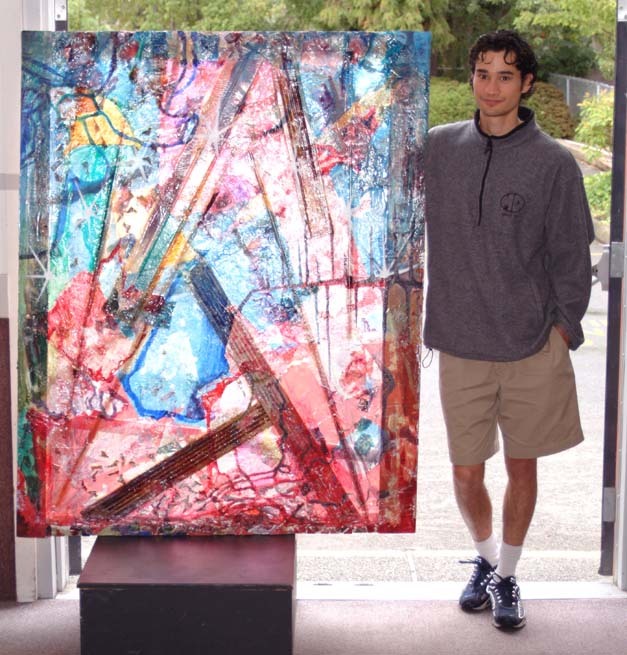 He also uses composition, abstraction, and material to enforce the physical structure of the work. 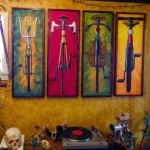 is comprised of a group of painters who live (or have lived) in the Fairfield Community. Karen McDonald, Laurie McAmmond, Debra Verway, Janet McGregor, Dianne Salmon, Jo Vipond, Mike Laundress, and Fran Spencer make up Stanley Street Studio using water colours as their medium of choice. 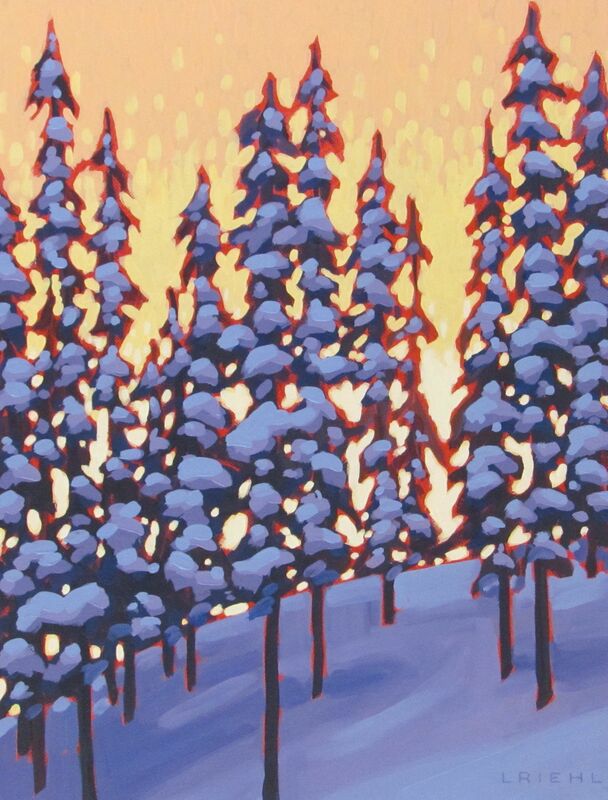 Mary Lapp is a visual artist living in Victoria British Columbia. She holds a BSc in Psychology from Acadia University. 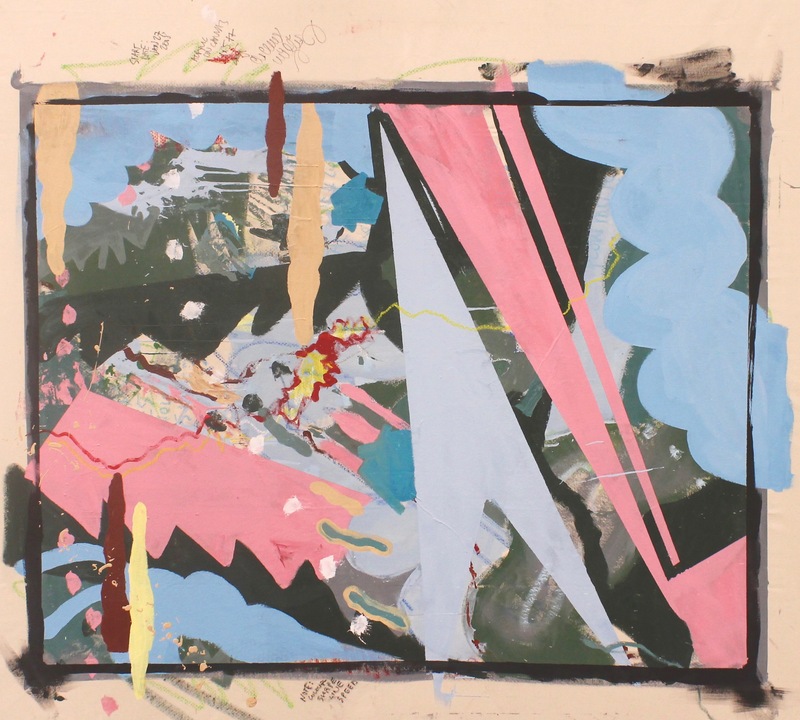 Lapp made the professional shift towards Art in 2015 in order to express her ideas and theories through visual expression. 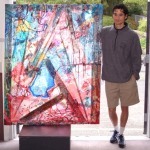 Lapp is currently working with acrylics in abstract form to release and share bold, uninhibited energies. Lapp works in order to add color to her world and express the freedom and movement she feels in dance and music. Lapp also works as a Teacher sharing her passion for creativity, art and music with children. I was born and raised in northern Illinois to a creative family and have been making some form of art all my life. I graduated from the Kansas City Art Institute in 1980 with a degree in Fiber. In the subsequent three decades I made fiber art, created a business manufacturing silk cord and pursued woodworking by creating studio furniture. 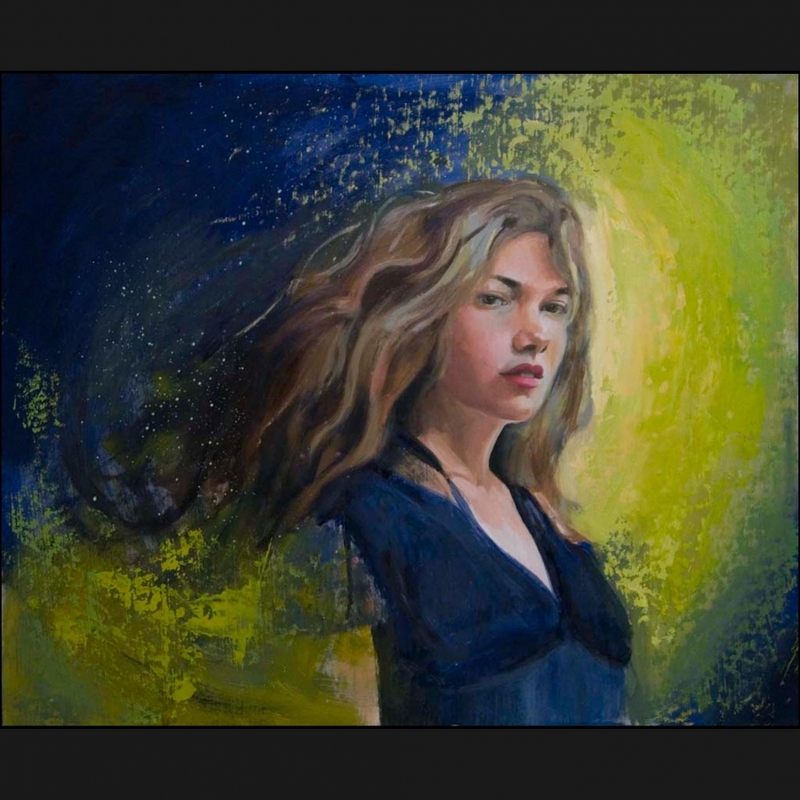 In 2010 I started painting, eventually settling on figurative and portrait work in oil. I strive to make my paintings fresh and direct with a vibrancy of energy, yet precise and accurate with forms and structure. My method of art making has always been a mix of deliberate, labor-intensive elements combined with quick, energetic and daring applications. I’m drawn to contemporary ideas and styles. My aim is to explore the relationship between people and their social environment. As humans, we often play the role of chameleon, sometimes comfortably, other times less so. In my paintings, I address my own experiences and conflicts and strive to portray them through my subjects in an authentic and honest manner. Kathy Dufour works from her home studio atop Cook Street Village in Victoria, BC. 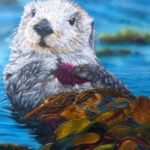 Kathy has been an artist for many years working with different mediums like glass and recently reconnecting with painting. 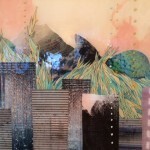 She hopes to merge and create mix media pieces by incorporating both glass and paint. 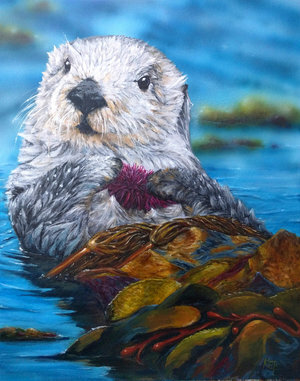 Kathy hopes to depict the fragility of the environment and our society to convey the importance of protecting and preserving that which we are a part of. Grade 8 French Immersion students from Central Middle School created a project called Faces of Victoria. Inspired by humans of New York, they launched a campaign on social media to showcase Victoria’s diversity and promote inclusivity. The project aims to bring together the community in a way that will acknowledge all humans as humans. The students feel the way to combat racism and intolerance is to get to know your neighbors. They feel meeting and talking to people from all backgrounds an lifestyles has open up their eyes and hearts. 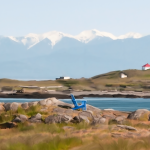 Alena Ebeling-Schuld is a conservation geographer and photographer based in beautiful Victoria, British Columbia. Alena has her BSc in wildlife conservation and ecosystem interactions through the Geography and Biology departments at the University of Victoria, and she strives to find unique perspectives and solutions to current conservation issues. She loves to use photography as a medium for bringing conservation challenges and successes to the public eye, as well as inspire action in others by highlighting nature’s striking beauty, intimacy, and connections between its components (including us!). 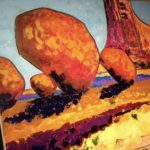 CarrolAnn’s early paintings are inspired by landscapes and the geographies she has lived in from the deserts of Arizona to the forests of British Columbia. Her work explores a variety of subject from landscapes to human form with the thread of vibrant, glowing, colour. 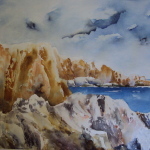 CarrolAnn has shown and sold her work in a variety of location in North America and New Zealand. She currently lives and paints in Victoria, BC. FGCA is starting 2017 with a special exhibit on “shelter” featuring artwork by staff and volunteers. Attend the opening reception to celebrate the painters, poets, and multi-media artists at The Place! This collection on “shelter” is inspired by the challenges that our community members encounter when looking for housing in the city. We also recognize that shelter looks and feels different for different people. We hope to reflect this diversity through art and performance. 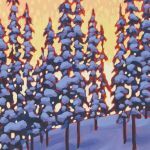 Kelly Ketcheson moved to Victoria in 1994 after graduating from the University of Saskatchewan Fine Arts BFA program specializing in Painting and Printmaking. Happy to call Victoria his home, Kelly is strongly influenced by the city and its natural surroundings, both rural and urban. 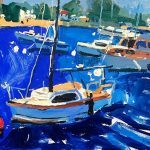 His vivid paintings and playful use of color provide a whimsical yet refreshing view on the west coast palette. Kelly engages the viewer in the enhancement of color from everyday objects portrayed, and combines that with a strong contrast between shadow and sun, realism and impressionism. 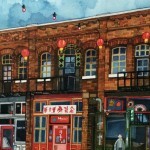 Kristofer Parley has been painting with Watercolour since he was eight years old. 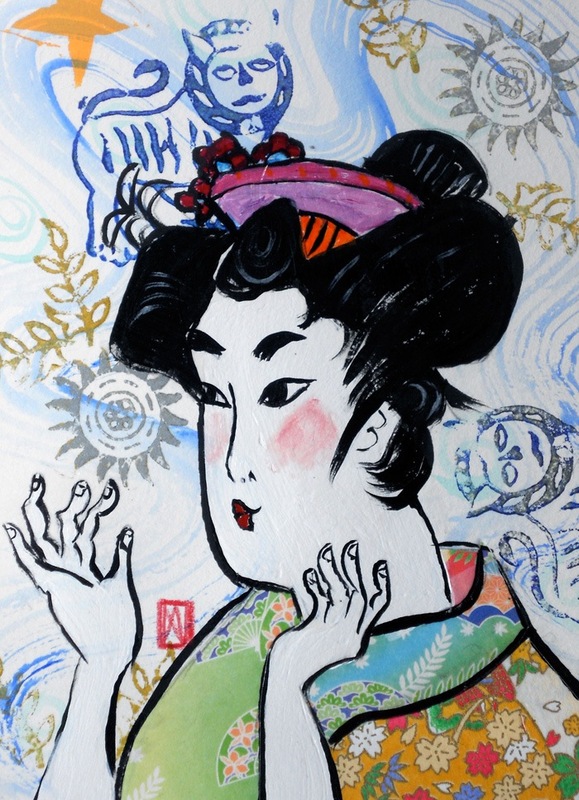 From his initial sketches for his intricate Watercolour pieces came inspiration for his pen & inks pieces. He was advised by a friend to try pen instead of graphite. 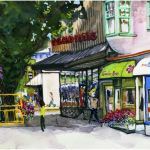 The pen and Inks that are on display consist of both large and small pieces; these pieces are inspired by the city of Vancouver and of his surroundings in Victoria BC. 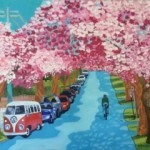 Erin uses watercolour and gouache to create vivid, whimsical art for kids and the young at heart. Focusing primarily on children’s illustration, she paints scenes with anthropomorphic characters who are reminiscent of children’s books. The characters are humorous, heart-warming depictions of real life situations. 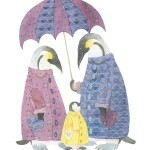 Her art can be found in children’s rooms, nursery rooms, hobby rooms, wedding invitations, and offices. Her specialty, however, is in nursery rooms, and she has done countless commissions for expecting parents who are looking for a custom, high-quality final touch to welcoming their new addition to the family. She can cater to any theme, colour scheme, and choice of animal(s). 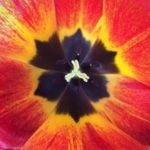 Nature – The inspiration that Linda gathers for her vibrant, passionate and colourful canvases, that make you stop in your tracks for a second look. Through a variety of mediums i am striving to make art that will evoke emotion, a sense of playfulness with an element of darkness. The Paris of Toulouse Lautrec, the paintings of Gustav Klimpt, Ukiyoe prints, Brassai’s photographs, and Minoan sculptures and frescoes are my inspiration. I am looking for the woman behind the veil, her mysterious smile hinting there is so much more than meets the eye. She has wisdom. And she has secrets. I have been painting for 20 years now, and drawing since I was old enough to discover that a pencil could actually leave a mark on a piece of paper. I spent my childhood looking out the windows and day-dreaming. Doodling visions I saw in the clouds of Fort Nelson, far away from the ocean, in Northern British Columbia.To date, my work has been exhibited across Canada, in Paris and Berlin. Even been part of a group Mural Mosiac that was presented to the Queen on her last visit to Canada. Joanna Saunders grew up on Vancouver Island is now living in Victoria, is completely self-taught, and started using oil paints in 2003. 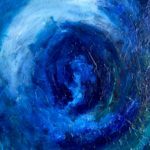 She continues to experiment with other mediums, but uses predominately oil paint because she loves the rich colours and textures which can be created with it. Joanna also does stained glass work. 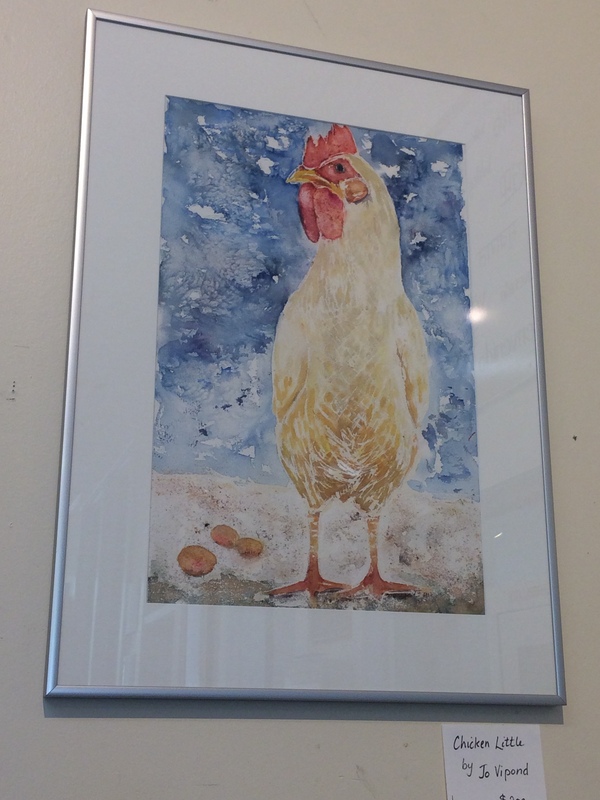 An exhibition of photographs by children aged 5-12 in the FGCA’s summer camp “Artists Alive”, 2014. Generously supported by Luz Studios and Prism Imaging. I’m Shanna Baker, an ordinary gal with an extraordinary dose of wanderlust. Nothing makes me happier than being out in the world exploring, camera in hand.Photographically I’m drawn to the simple, the graphic, and the colourful. The world is a complicated, often devastating place, but it’s also full of beauty. Those moments and details are what speak to me. I was born in Thailand, but have lived the majority of my life in Victoria, British Columbia. My art has gone through many changes since the childhood sketches I created before my earliest memories.Through art I hope to encourage reflection on life – the potential of love, the destructiveness of hate, the wonder of emotion, the beauty of free will, the infinity that can be sensed in the depths of the eyes.